Fortnite received Update 6.10 yesterday and you are going to like what it has for PlayStation 4 Pro owners. If you don’t really read the changelogs you don’t know the full extent of changes that a new patch brings. This patch has some cool stuff for PlayStation 4 Pro owners. Epic Games has boosted the Fortnite PS4 Pro resolution from 1080p all the way up to 1440p. It’s right there in the changelog for Update 6.10. If the PlayStation 4 Pro is plugged into a 4K TV, the game will now render 1440p instead of 1080p. The update also adds audio memory optimizations for Xbox and physics optimizations for the cosmetic items in the game. So PS4 Pro owners who have their console hooked up to a 4K TV will now have a sharper image since it will render at 2560×1440 instead of 1920×1080. 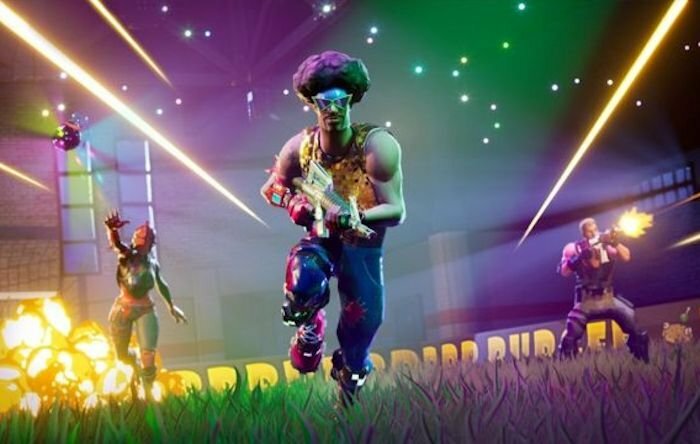 Epic Games had promised back in August that it would boost the title’s resolution on PS4 Pro in a future update and they made good on that promise. The latest update for this popular battle royale title also brings in-game tournaments which are basically online competitions that are open to all players regardless of their platform and everyone starts out on equal footing. This is a great update.